From the intersection of US-129N and W Broadway Ave. in downtown Maryville, travel approximately 3 miles and turn right onto William Blount Drive / TN-335. Travel approximately .8 miles and turn right onto Ashwood Park Drive then left onto Peachtree Drive. 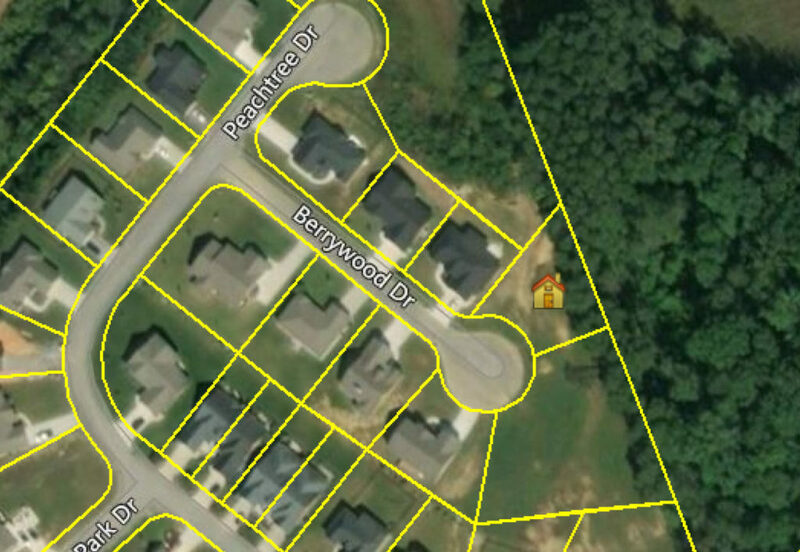 Take first right onto Berrywood Dr. Property is on left at end of cul-de-sac.